The Master Food Preserver volunteers are offering home food preservation demonstrations. The classes are designed to teach participants different methods of food preservation to enjoy the bounty all year long. Food tasting will be possible at many demonstrations! UC Master Food Preservers (MFP) are dedicated volunteers trained to provide up-to-date, research based food safety and preservation education for the public. Residents of Humboldt and Del Norte counties who have an interest in contributing to food safety and preservation education may apply to become a MFP; prior experience is helpful but not required. We seek people with a strong volunteer ethic and a desire to make a long-term commitment to the program. Initial training consists of approximately 50 hours of instruction. a written exam, volunteers will be certified as agents of the University of California to provide education in food safety and preservation. Registration fee is $175 and includes training materials and supplies. For further information please contact Dorina Espinoza, MFP Advisor, at 707-445-7351 or dmespinoza@ucanr.edu. MFP volunteers sealing jars of tomatoes. Click here to visit the Statewide UC Master Food Preserver Program. MFP volunteers canning local tuna. "Advice to Grow By...Ask Us!" The Master Gardener Program offers volunteer services and outreach to the general public. 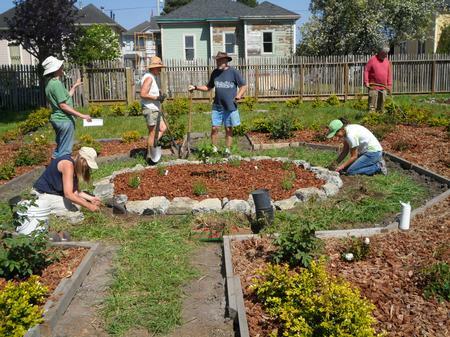 Master Gardener volunteers extend research-based knowledge and information on home horticulture, pest management, and sustainable landscape practices to the residents of Humboldt and Del Norte counties. 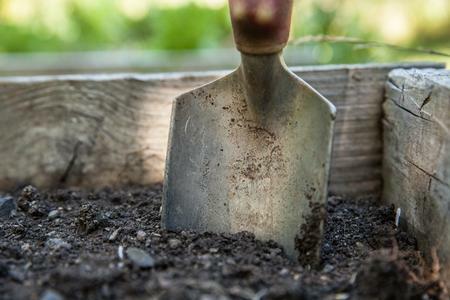 Click here to visit the Statewide UC Master Gardener Program. MGP volunteers putting in a garden. Join the Master Gardener Program today! For more information about the Humboldt/Del Norte Master Gardener Program, please call (707) 445-7351.